Please contact your pharmacy and have them phone us with a renewal request. These requests are reviewed and returned as quickly as possible. 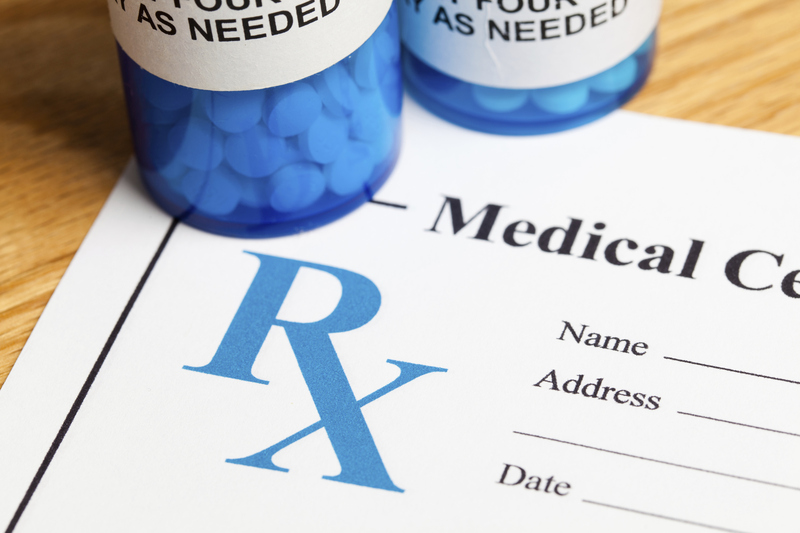 If this request is for medication not previously prescribed to you by Orthopedic Specialists of Sacramento, please speak with the medical assistant regarding your request and have all of your pharmacy contact information available. Please note that we do not refill medications on the weekend.